Discussions Magazine Music Blog: SPAZ reviews ELEFANT RECORDS' latest releases! SPAZ reviews ELEFANT RECORDS' latest releases! For Pop aficionados, there is no modern record label more exciting or invigorating than Elefant Records. Whether you are a fan of Power Pop, Baroque Pop, Dance Pop, Lounge Pop, or any other type of melodically-inclined music, there is something for you here. 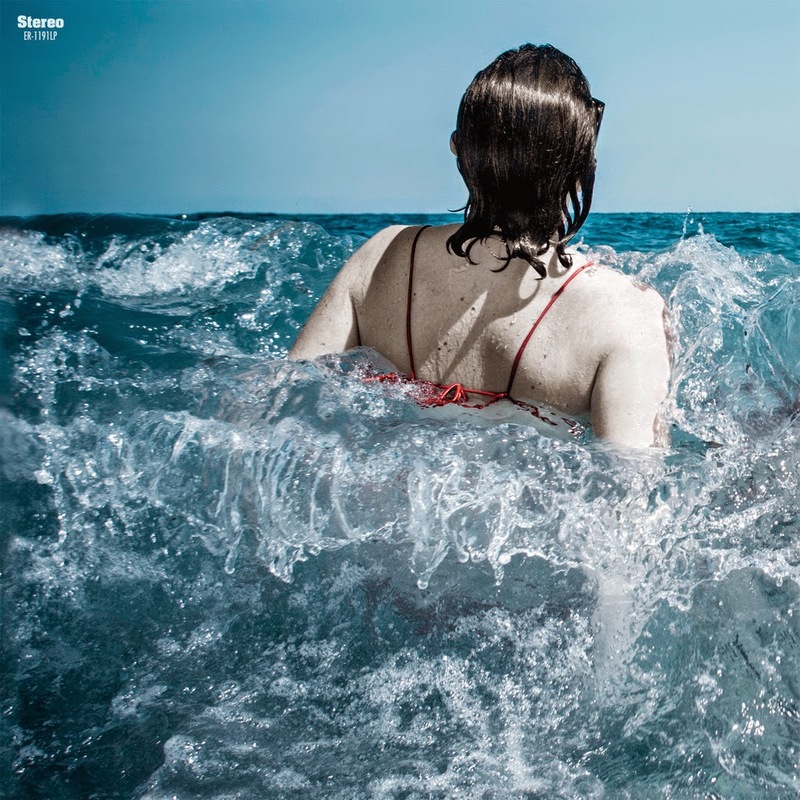 Based out of Spain, the label offers up a shimmering variety of glorious tunes from bands around the world. While a majority of the acts sing in English, there are those that sing in Spanish yet the melodies are universal and will always inspire your soul even if you have no idea what the singer is going on about. Elefant Records continues to release singles, EPs and albums - on vinyl and CD - that are simply amazing. This label is proof that great music is alive and well and still being released. Celebrating their 25th Anniversary in 2014, Elefant Records are still one of the best indie labels in the world, Pop or otherwise! Here’s a peek at some of their most recent releases - so much to choose from and so much to be excited about. This is not a complete look at all of their releases because there are some that I’ve unfortunately missed, but this will hopefully intrigue you enough to seek out as many Elefant Records releases as possible… so much to love! Please note that the vinyl releases come with digital download codes so you can spin it on your turntable as well as crank it up on your car stereo speakers on your commute to work! ELEFANT says: BELLE GHOUL, the group formed by Christopher Tait of ELECTRIC SIX and Jesse Paris Smith, daughter of PATTI SMITH and the late Fred 'Sonic' Smith of MC5, Matt Van, Zach Shipps and Mike Alonso, find themselves in a creative prolific stage which is confirmed by their new 10" mini-LP opening up new doors within their sound. Jumping between styles playing with synthesizers and folk echoes, getting deeper into instrumental development, while getting stronger with immediate hits, dipping into a mix of rock and electronic that characterizes Tait's other band. 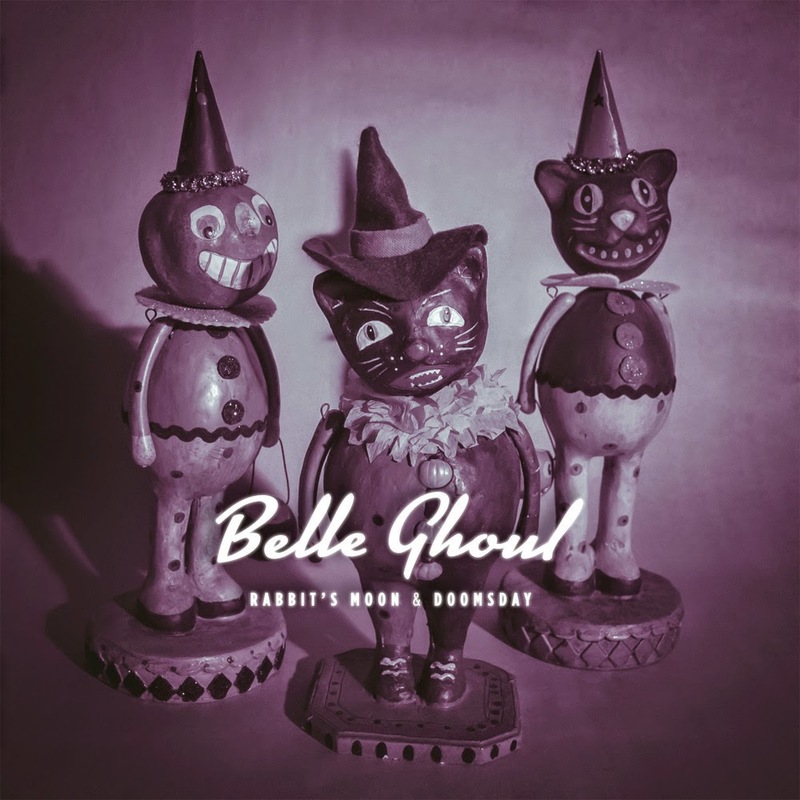 SPAZ says: Though Belle Ghoul are a thoroughly modern blend of Electronic and Indie Pop music, their sound is unique and instantly accessible. Not exactly Post-Punk or ‘60s pop, they straddle the line between the two genres and offer up some clever melodies that are both haunting and life-affirming at the same time. “Momentum” is an especially lovely instrumental amongst all the great vocal-led tracks. ELEFANT says: Here at Elefant Records, we are absolute fans of HELEN LOVE, and it’s no secret. It’s not just because of their addictive, spot-on songs, but because we identify completely with their hedonistic, carefree, youthful philosophy that their lyrics and attitude give off. This new 7” limited-edition, red-vinyl single is new proof of just that. And if there’s any doubt, look at the title track, “Pogo Pogo”, a song composed with Ricardo Autobahn, a British producer specialized in remixes and mash-ups, who plays with the group in live shows. We see ourselves jumping and dancing like crazy in the first row while our beloved girls shout that “The first punk boy in Rome... And he plays bass guitar like Dee Dee Ramone” to the rhythm of crazed techno-pop. SPAZ says: Take the simplicity of The Ramones, add a British female lead vocalist and Techno-Pop and have OMD remix it and you’ve got Helen Love. It is Techno-Bubblegum Pop that is joyful and absolutely Poptastic. 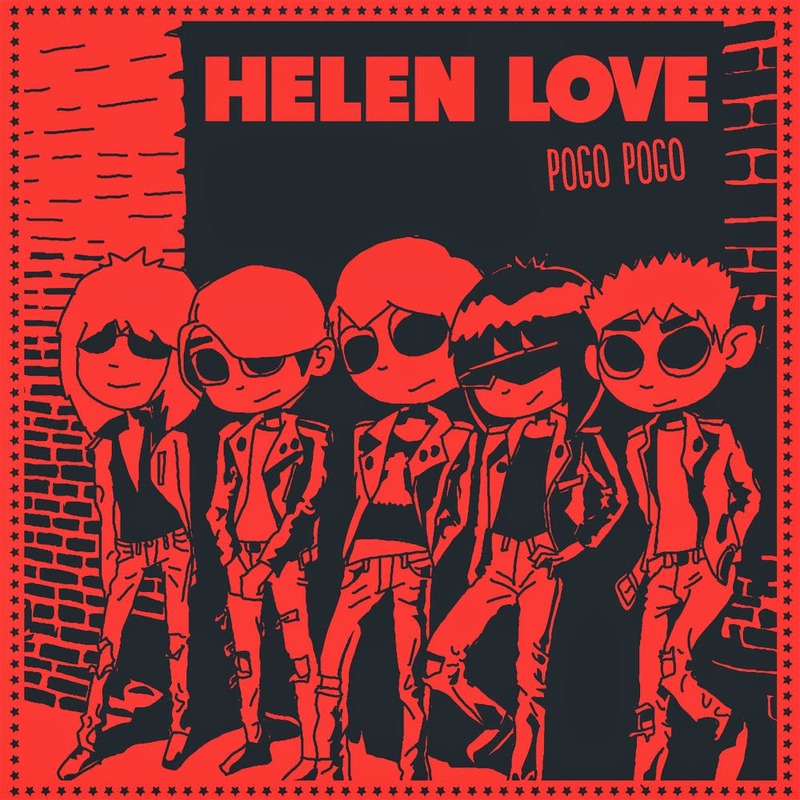 Where their last album, Day Glo Dreams, aimed its sights at the ‘80s, this single brings Helen Love’s sights back to the late ‘70s where they live and breathe. Utterly wonderful stuff. OK, so the band hasn’t changed much over the years, but it’s a formula that works so why f*** with it? Their idols The Ramones didn’t mess with THEIR formula much and you haven’t complained about them, have you? ELEFANT says: San Francisco band MARINE LIFE make colourful pop songs with influences from 60s sunshine pop to Northern Soul, full of deliciously rich harmonies and perfect arrangements. You’ll also hear the sounds of more recent acts like CAMERA OBSCURA, HOSPITALITY, BELLE AND SEBASTIAN, SHE AND HIM, THE SCHOOL and ALPACA SPORTS. SPAZ says: My current new favorite band. All four tracks on this EP are perfect Pop nuggets that just drip with joy. The hooks are immediate and you’ll sing along on the second spin (if not by the final chorus of the first spin. The bands that Elefant mentions above are definitely accurate, but I’d also like to add The Corner Laughers, another Bay Area band that take a slightly different but no less engaging approach to perfect Pop. This is life-affirming music that matters. I can’t wait to hear more! ELEFANT says: Here at Elefant Records we really believe in NELEONARD. We believe in Nele’s lyrics, in their clear ideas about making POP songs: big, full of detail, with the goal of getting you hooked on the first listen, and not at all hesitant to talk about LOVE and the disappointments of relationships, whatever kind they may be. And that’s exactly why NELEONARD’s record label debut is going to be the first 10” in the catalogue of our collection for new artists, New Adventures In Pop. It’s a collection of songs capable of incorporating everything from the wide range of sounds of LA BIEN QUERIDA, to the lyrical sensitivity of Ana Fernández-Villaverde, the delicacy of a young LE MANS, the emotion of BELLE AND SEBASTIAN, an instrumental classicism close to bands like THE DIVINE COMEDY, FELT’s delicate guitars, or the memory of Spanish folk-pop groups from the 70s like José y Manuel, SOLERA, PICNIC and NUEVOS HORIZONTES. SPAZ says: Again, I listen and have NO idea what the Spanish lyrics mean, but the music speaks much louder than words. This is touching and heartfelt in feeling. It is unassuming yet extremely melodic. There are Spanish Folk influences but the Pop factor allows these songs to soar. Fans of some of Sarah Records’ bands are going to love this, although the band is more accomplished than your average Twee band. Some wonderful stuff here, folks! ELEFANT says: This is the story of OVIFORMIA SCI. They were a cult group that got together in the early 80s and became something that all of Madrid was talking about, with a fan base that included ALASKA Y LOS PEGAMOIDES, ZOMBIES, PARAÍSO and so many more, and who never released anything. Their recordings were lost for years, but Elefant Records, with the invaluable help of Jesús Ordovás and the forces from beyond, was able to rescue some original reels and put together the scattered pieces to release OVIFORMIA SCI’s first album, thirty years after their disappearance. This is, without a doubt, a really special and even imperative release for our 'Recuerdos Que Olvidé' collection. SPAZ says: I’m a sucker for melodic Pop music whether played by jangly guitars or electronic blips. Yeah, I love Power Pop and Synthpop equally! 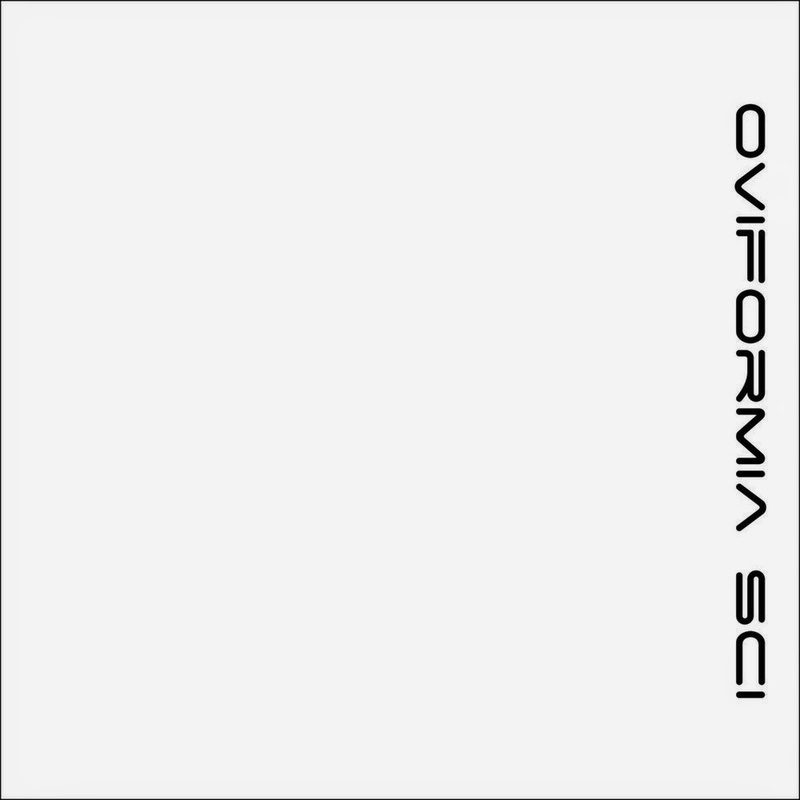 Oviformia Sci don’t fall under the same Synthpop category as early Depeche Mode or OMD – theirs was a more minimalist approach to Electropop. Imagine a demo tape of Soft Cell covering an early D-Mode track with a Spanish singer. The music isn’t quite dark but it isn’t happy and joyful either. Well, there are handclaps and hooks but the music doesn’t scream “Top 40” since it is Electro at its most basic and simplistic. With that being said, it is also extremely catchy and you’ll be hooked by the third listen. Hard to believe that this stuff remained unreleased for so long because it definitely would have found an audience back then. Thank goodness it wasn’t lost forever and we get to hear it now. ELEFANT says: LIA PAMINA began singing after hearing ASTRUD GILBERTO who influenced her style, along with CLAUDINE LONGET, MARGO GURYAN and BLOSSOM DEARIE. For her debut EP, Lia recorded 'How Come I' (& Spanish version) produced & written by ROGER GUNNARSSON (Nixon, The Garlands), and co-produced by Johan Emmoth aka LE PRIX (Kylie, Sally Shapiro), joining Eurodisco rhythms and dream-pop textures. 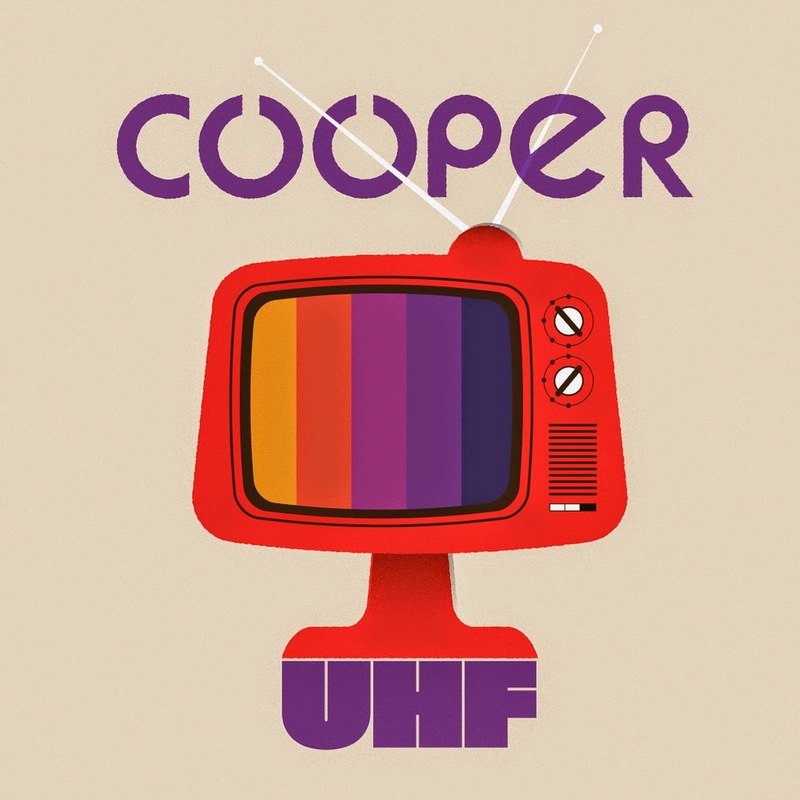 Also on the EP are tracks produced by ROBBIE LEFF (Johnny Winter, Alice Cooper) who discovered Lia's songs online, including a 13TH FLOOR ELEVATORS cover 'Kingdom Of Heaven', and Whirlwind’ by John Rabbit Bundrick, longtime keyboardist with THE WHO and principal musician from THE ROCKY HORROR PICTURE SHOW. SPAZ says: Not to downplay her artistry, but this EP from Lia is simply adorable. It is delicious Pop music that brings her influences together and wraps them in a modern mix of Electronica and Soft Pop. “Whirlwind” is a highlight that sounds like the gentle side of Puffy Amiyumi meets ‘60s Girl Pop. It melts my heart from beginning to end… and that is just a tad under the 2 minute mark. I’m in love. ELEFANT says: We’ve been talking about it for a while and had a little taste with two singles, but now it’s really happening: THE PRIMITIVES have a new album, and this time it’s completely original material! (Follows their obscure girl-group covers album ‘Echoes & Rhymes’ in 2012). Time hasn’t passed for this group, whose sound is just as fresh as ever, and whose contagious melodies take us back to the end of the 80s/beginning of the 90s, when they released such renowned albums as 'Lovely', 'Pure' and 'Galore'. 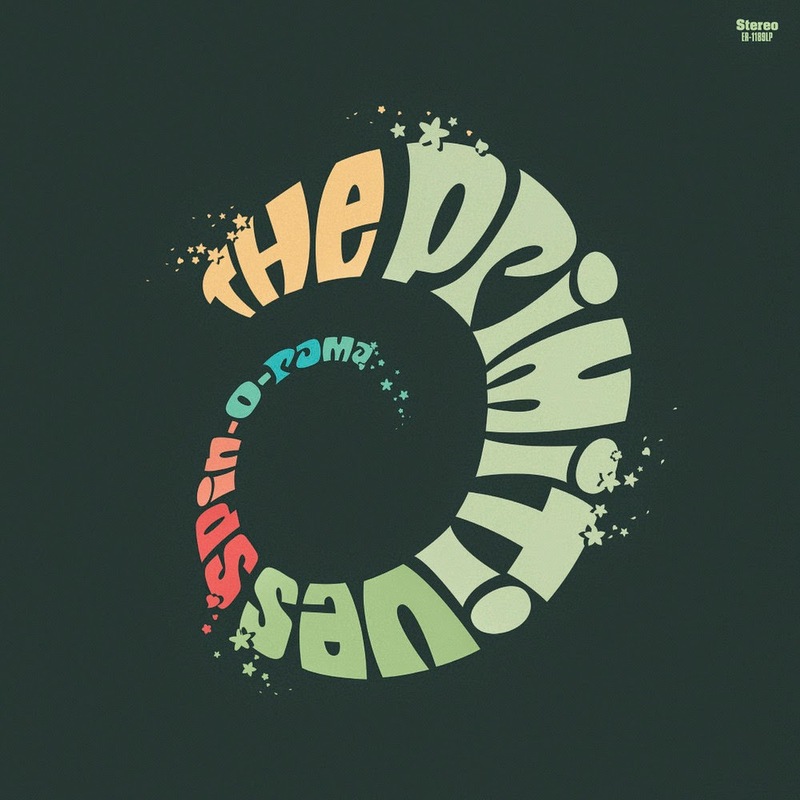 'Spin-O-Rama' was one of the songs they gave us a preview with the limited-edition 7” single. It has a perfect arpeggio suggestive of classic THE STONE ROSES, an infectious verse that sounds like a playground song set to a BOBBY FULLER FOUR rhythm track, and Tracy Tracy giving us a marvellous, soaring chorus over a wall of snarling guitar. SPAZ says: Yes! New and glorious music from The Primitives! By the time the band commercially peaked with the Galore album, their production almost drowned their ‘60s Pop sensibilities. 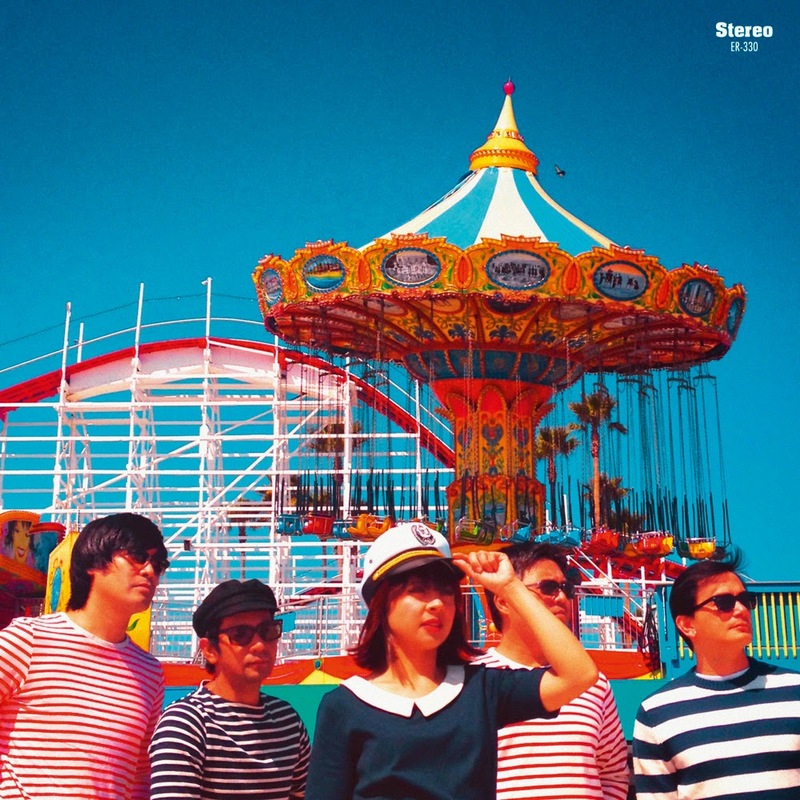 With Spin-O-Rama, the band takes it back to basics and offers up a great set of Guitar Pop tunes that remind us why we loved – and still love – them. The Primitives are one of the bands that should always be mentioned when talking about Guitar Pop perfection and this album solidifies that statement even more. This is mesmerizing stuff, folks. The Human League must have imagined a band like The Primitives when they sang they sang the song “The Things That Dreams Are Made Of” because in regards to all things jangly and melodic, The Primitives truly are the things that dreams are made of!